HI! 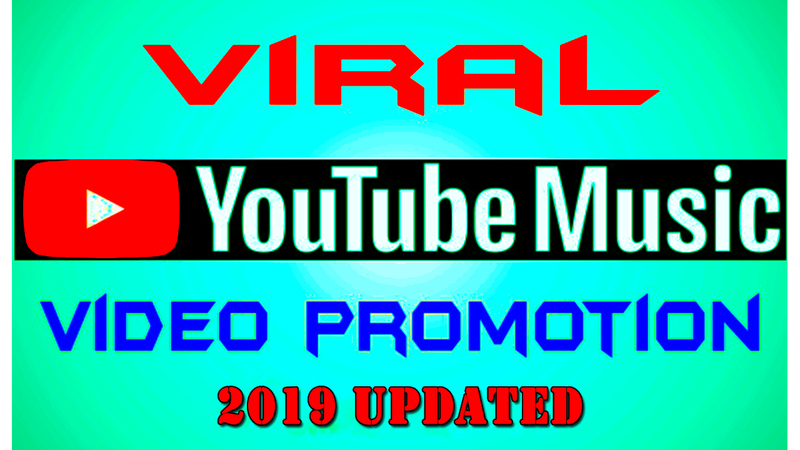 Do you want to promote your YouTube Music Video through targeted and interested audience ? Then you are on the right place. I will share your video on my active social networks and large YT community to get your video viral. If You Have Any Question Feel Free Contact Me.